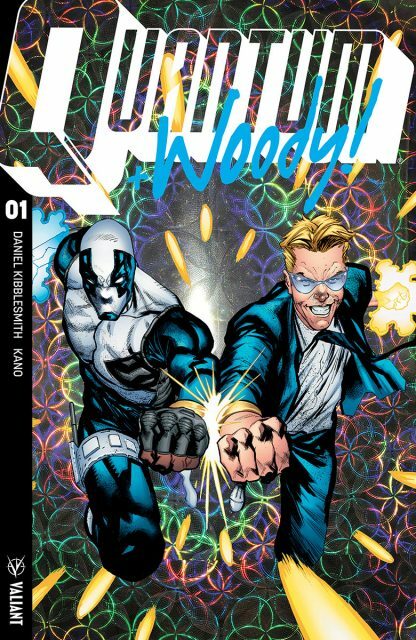 Special deal on Quantum & Woody #1! For a limited time, get the first issue of the new Quantum & Woody series from Valiant Comics for only $2.99! Save a whole dollar off the cover price! This entry was posted in Comics on December 20, 2017 by Mike.